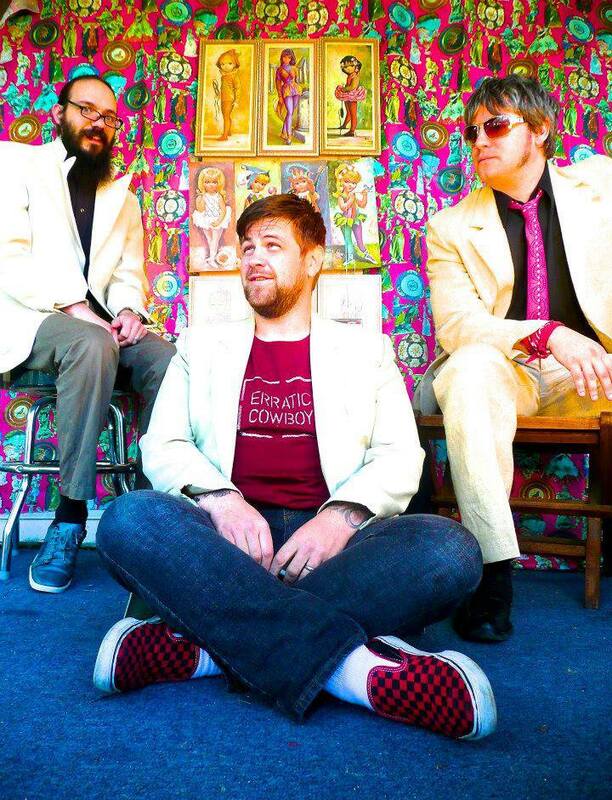 I'm really excited for another chance to post something about one of the best up and coming rock bands in the Lawrence area, Til Willis & Erratic Cowboy. I'd previously posted about their last album and they're already back for another full-length Crow, Solider (out on June 1st). Although what drew me into their sound initially was the grittiness of the vocals and songs, on the new album they've polished their sound and songwriting to great effect. My favorite thing about them are still Willis' vocals, who's voice still sounds like he's lived hard and smoked a few cigarettes. However, putting his voice over great songs with really catchy hooks at times works really well. 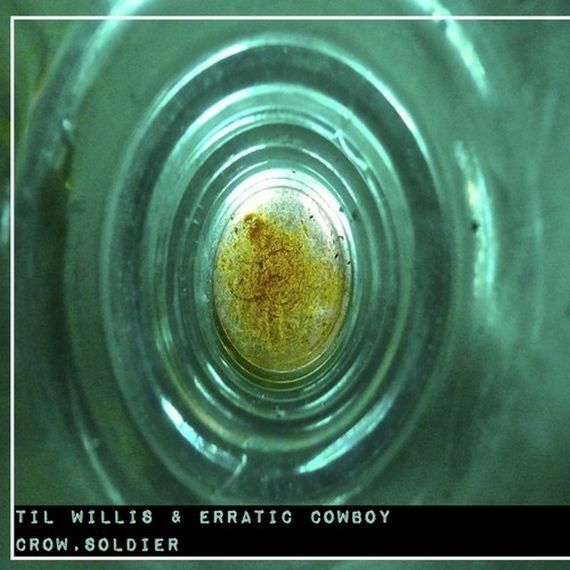 You have a few chances to see Til Willis & Erratic Cowboy over the next few weeks. They'll be at The Bottleneck in Lawrence on Saturday, June 1st for the album release show. They're also playing an early show (6pm) at the Replay on Friday, May 31st as well as a show at The Jackpot on Sunday, June 2nd. 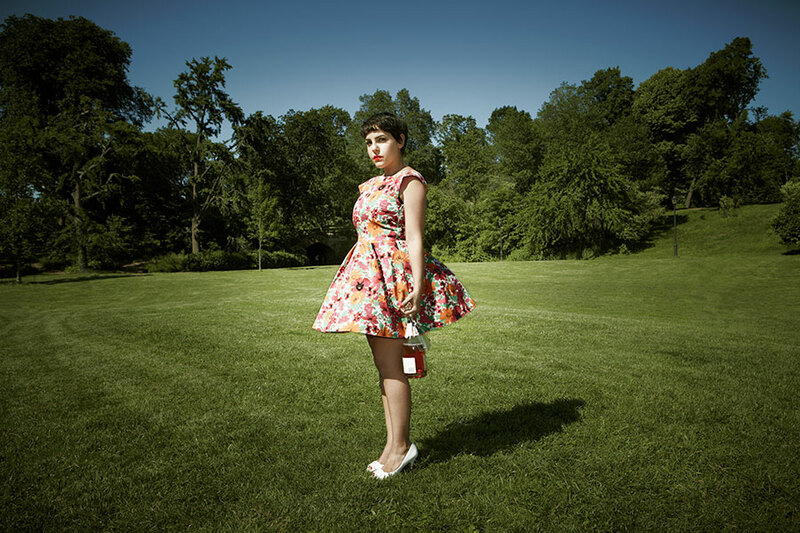 New York indie band Caveman are starting to get a lot of attention nationally. Their debut album leaned heavily on the folk side of things, but their new self-titled album really flushes out their sound. The best comparison I can think of is a less delicate Grizzly Bear. The best track from their new album now has a really creepy & cool video to accompany it. Julia Stiles stars in the clip for the second track on the album 'In The City'. Check it out below. We're going to try and do a weekly Monday morning post highlighting some of the concerts that we'd recommend checking out in the upcoming week. We'll start this Monday by giving you a half dozen different shows that are worth your time and money. Last time they were set to play KC it was rained out, this time the forecast appears to be a little more fortuitous. 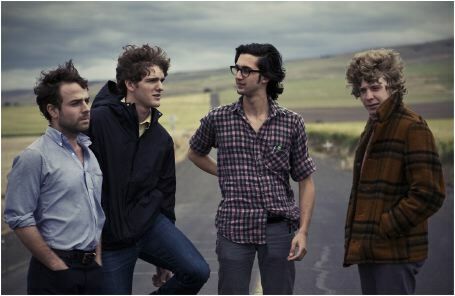 Dawes are a consistently great Alt-Country/Americana/Laurel Canyon band that have put out another solid new album this year with Stories Don't End. Although the music is a highlight of the bands sound, the lyrics are what stand out most to me. I'm a sucker for great storytelling songwriting and Dawes brings that to the table on all three of their full-length LPs. Multiple worthwhile shows on Tuesday night in Kansas City and a high possibility you'd be able to attend both without missing any acts. sami.the.great (Sami Akbari) is an Iranian born singer/songwriter who is gaining a ton of buzz by music sites across the country. Her music is sweet and poppy but the lyrics have an edge to them that stick with you. From what I've read, her live shows are something to be experienced so get to The Record Bar on Tuesday! 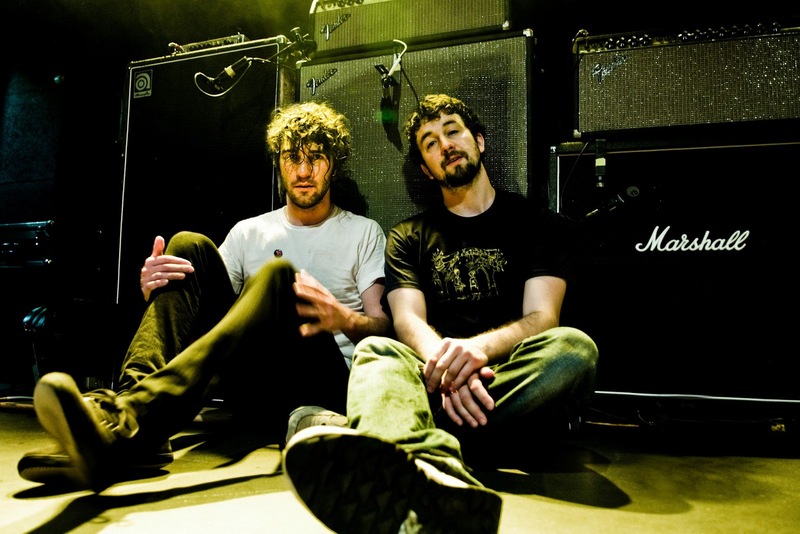 The band responsible for my favorite album of 2012: Japandroids will be in Lawrence on Wednesday for what should be a helluva party. I've gushed enough about their most recent album, Celebration Rock, so the only other thing I'll say is don't miss this because they are fantastic live. Opening the show is A Place To Bury Strangers, who might be the loudest live band I've ever seen, so bring earplugs. I'm not a huge metal & hard rock guy, but when it's done well, I love it. One of the bands that does it really well is Florida's TorcheTheir known for their blistering live shows and they definitely seem too big for Czar Bar, so I'd definitely try and make it to this show. Not to mention, to top it all of, the best local Rock band is opening the show in Cherokee Rock Rifle (who have a fantastic new EP out: Ta-Li). 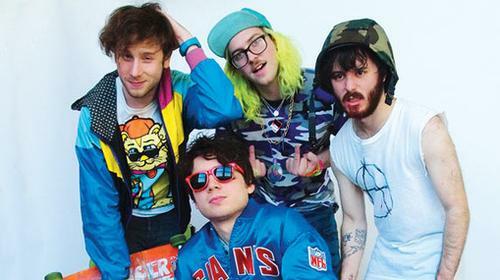 I'm not really sure how to describe Anamanaguchi. Would they be considered the first band inspired by the video game generation? Either way their music is extremely fun and I'd imagine their show will be crazy as well. 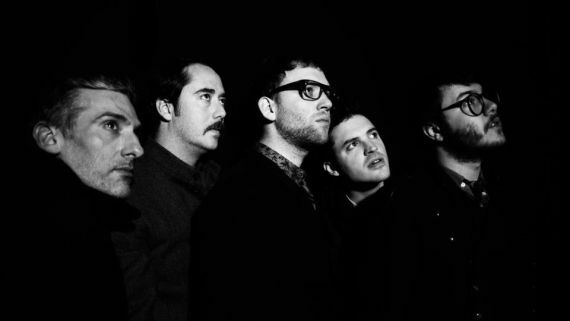 The band is touring behind their hyper-pop album Endless Fantasy and they'll be at The Jackpot in Lawrence on Thursday. 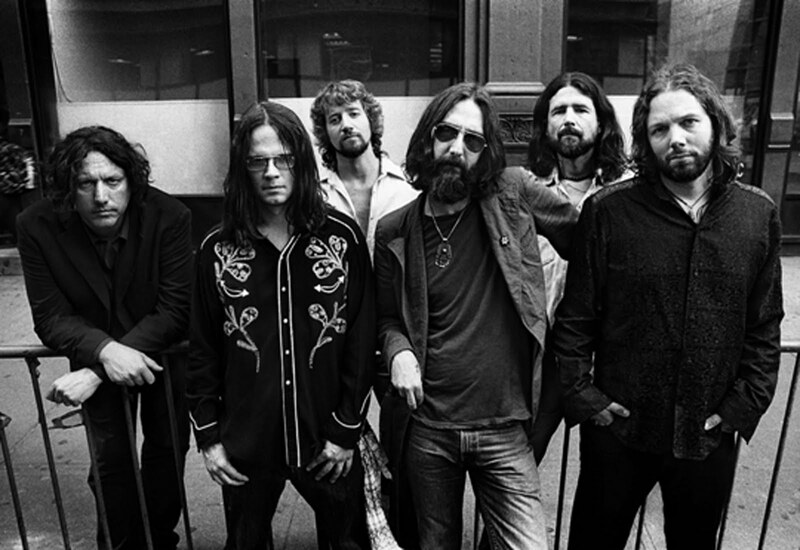 Every once in a while I forget The Black Crowes are still playing live shows until I see they'll be in KC again. I don't mean that as an insult because I consider them to be one of the best American rock bands of the past 20 years. Although they have gotten a little too jam-ey for my tastes in the last few years, they still have the discography to put on a brilliant show every time. It feels like it's been a while since I did a one-off concert announcement post, but if anyone warrants it, it's Kurt Vile. Vile has been mentioned here a few times, most notably for being my favorite album of 2011 and what could be one of my favorite albums of 2013 as well with his new album Walking On A Pretty Daze. 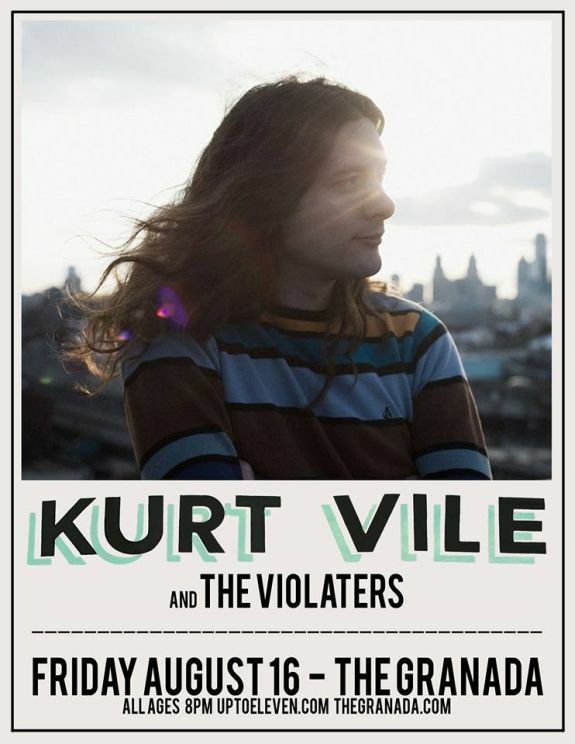 Kurt will be coming through Lawrence on Friday, August 16th with his band The Violaters. Although I've never seen him live, I've heard he puts on a great show so this will be one not to miss. It's been a minute or two since I've posted anything hip-hop related. I came across this Oobergeek track from a Mills Record Company blog posting (which if you aren't already aware, there is a new KC record store you need to check out). 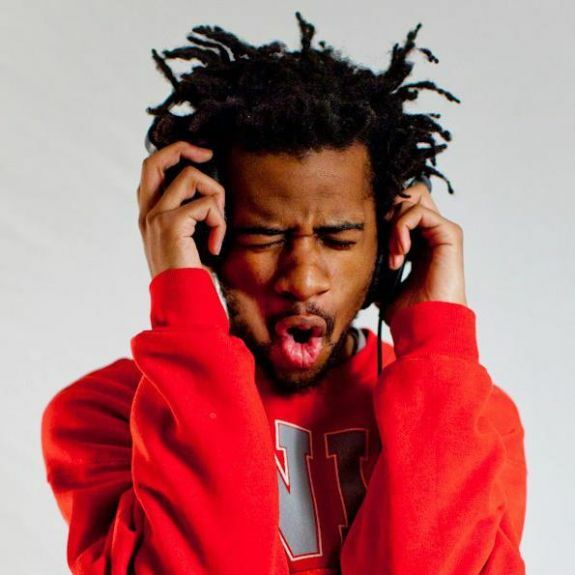 Oobergeek is from KC and is a cousin of Kansas City hip-hop legend Tech N9ne. If that wasn't enough to garner attention, he's also really talented. So far, 'No Touching' is the only track I've heard from him but it's catchy enough to make me seek out anything else he's done. It's already gotten almost 30,000 hits on youtube, so check it out below. 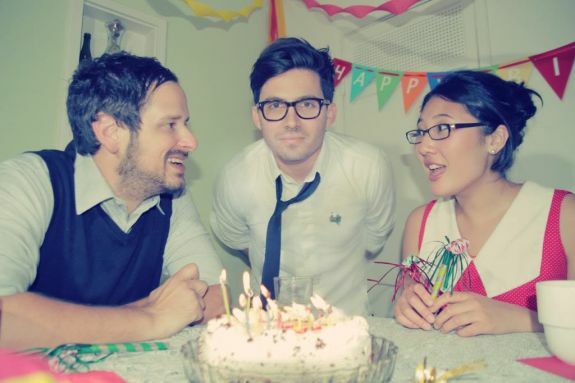 Another great local band getting ready to release a new album is Hospital Ships. The bands driving force and lead singer, Jordan Geiger, is no stranger to other bands. He's spent time in bands like Shearwater and The Appleseed Cast as well as being the lead behind a personal favorite of mine, Lawrence's Minus Story. Hospital Ships new album, Destruction in Yr Soul, will be released on June 18th on Graveface Records. You can hear the first song from the new album below. My Dad raised me on classic country music. George Jones, Patsy Cline, Merle Haggard and a host of others were played on long car trips across the country while I was a kid. These days it's hard to get him to listen to anything new in the Country genre because none of them have that authenticity he craves from a songwriter. One artist that I need to send him immediately is Daniel Romano. Daniel's newest album, Come Cry With Me, would sound perfect book-ended by Gram Parsons or Hank Williams. 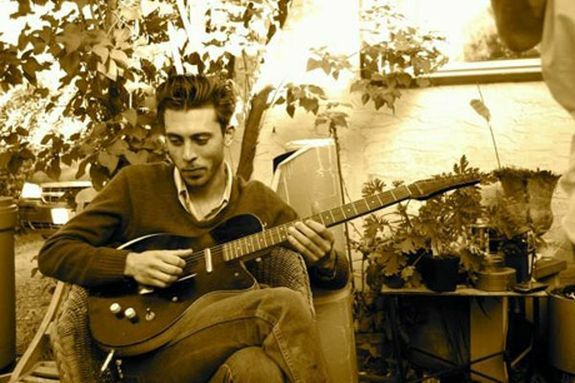 Daniel Romano will be at The Jackpot in Lawrence this Saturday night, May 11th. He's supporting the also great Caitlin Rose, so make sure you get out there early. Also, check out a live performance below of Daniel doing 'A New Love' which is the closing track off his new album. If you are looking to take in a great show tonight, I highly recommend making your way to the Bottleneck in Lawrence to check out the California trio Yellow Red Sparks. Their debut self titled album has been on repeat at my house over the past weekend and is anchored by great melodies and fantastic songwriting. In fact the bands lead singer, Josh Hanson just won the Grand Prize in the International Songwriting Competition that was judged by people like Robert Smith, Tom Waits and Tegan & Sara. High praise indeed. Also check out their newest video below for the track 'A Play To End All Plays'. The track and video are both really creepy and perfect. It's already been a pretty outstanding year for local music. New albums from The ACBs, The Appleseed Cast and The Grisly Hand will all be in my top 50 for 2013 and I can easily see Cowboy Indian Bear's new one towards the top of that list as well. 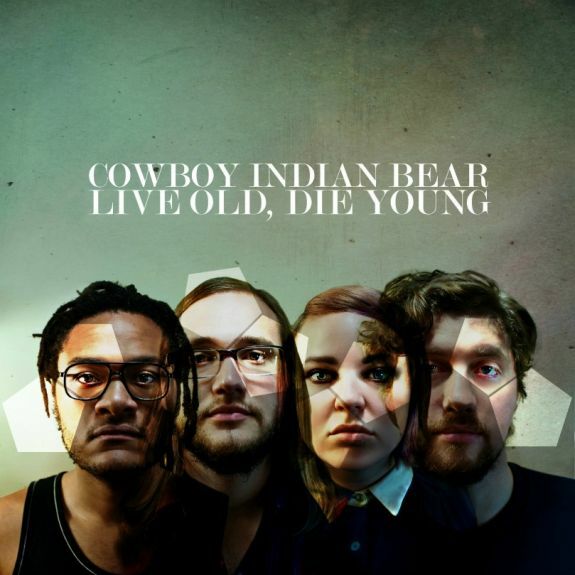 Lawrence's Cowboy Indian Bear already have one great album under their belt in 2010's Each Other All The Time and they don't appear to be slowing down with their second full-length Live Old, Die Young. I think I've said it before that this band doesn't sound any differently to me than the bands getting played on alternative radio or getting reviewed on Pitchfork. They're great songwriters, great musicians and put out catchy, well-produced songs...they should be known nationally. Make sure you catch them on their tour supporting the new album, you can find dates HERE. Also check out a performance of 'Your Favorite Son, Methuselah' below.